Here are 4 gift ideas that Dad might like. Let's celebrate the amazing men and dads in our lives! 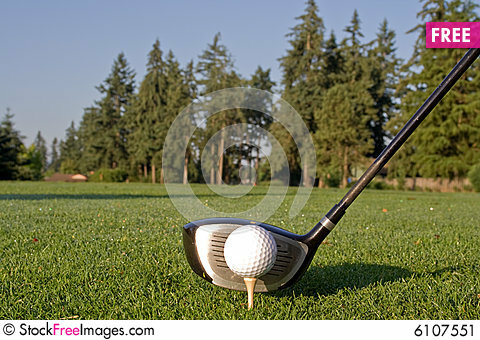 My husband says that there is nothing more relaxing than spending time with nature playing golf. It's a simple game that even the most novice golfer can have fun at. 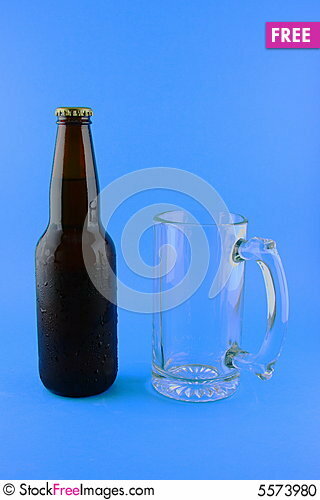 Get dad a beer making kit and he is sure to have hours of enjoyment creating his own brew! Let dad relax on the sofa with his tablet after a long day's work. Maybe he loves taking pictures? Sam's Club has this Samsung NX1100 bundle at an amazing price! 4. TICKETS to see the groundbreaking movie Man of Steel in theater! 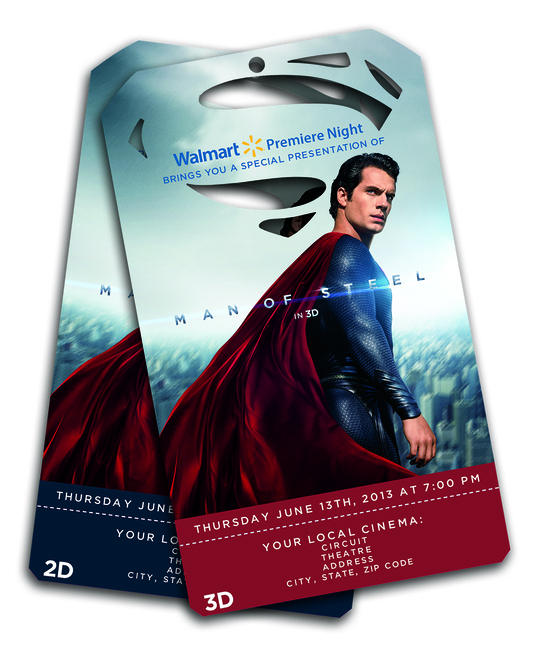 Walmart is providing the opportunity for movie go-ers to purchase tickets to the Man of Steel premiere showing at 7 PM on June 13th, 2013 in every Walmart Electronics department across the country. This is an event not to be missed and a 1st of it's kind!